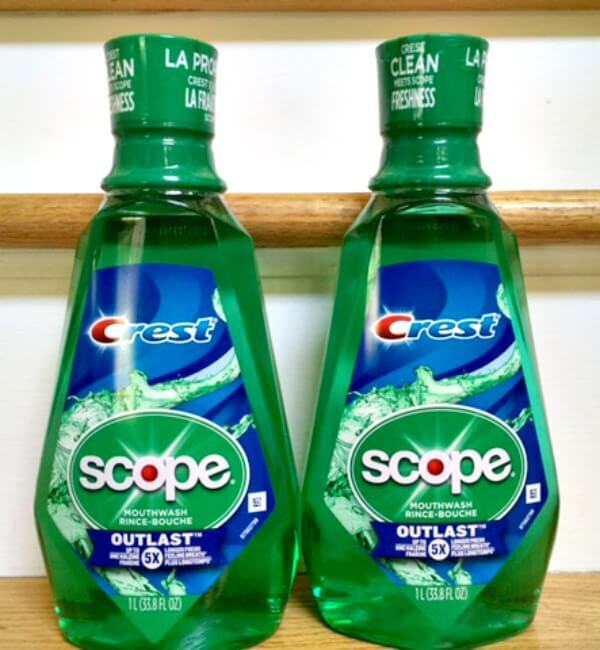 CVS Coupons Printing This Week – Free Tena Liners, Scope Mouthwash & More! This week there are over a dozen new coupons printing at the CVS Coupon Center! These are CVS store coupons that can be stacked with manufacturer coupons. Not everyone will get every coupon, and different coupons may print on different days, so be sure to scan your ExtraCare Card each time you’re in the store. Here’s a list of the coupons that have been reported to be printing. Let us know which coupons you received! Preparation H Totables Irritation Relief Wipes Just $0.49 at ShopRite! Purina Natural Dog Chow Just $0.99 at Walgreens!